Established back in 2009 by Sara Carner, Carner Barcelona seeks to express those quotidian emotions and fleeting moments that make life worth living, whilst celebrating the rich tradition of fine Catalonian craftsmanship. Utilising materials from local suppliers, like their beautiful wooden stoppers from environmentally sustainable forests, Carner Barcelona is one of the most exciting contemporary European perfumeries to emerge in recent years. 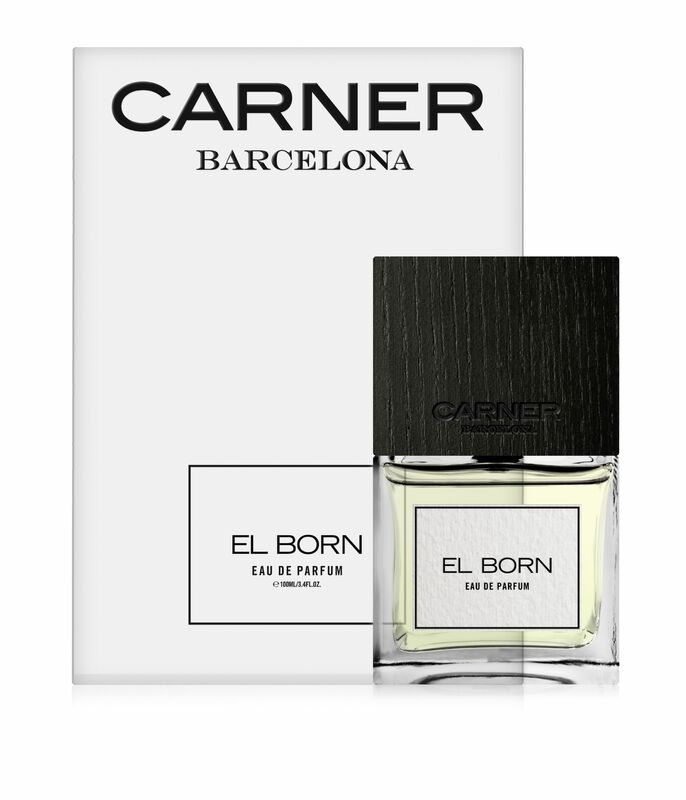 Despite this modern approach Carner Barcelona is a brand keen to honour the history of its home city. Working with a number of highly respected noses to develop their exquisite range, the resulting compositions are surprising, intriguing, and endlessly compelling. Roullier White are honoured to share this dynamic and exciting fragrance house with our customers.